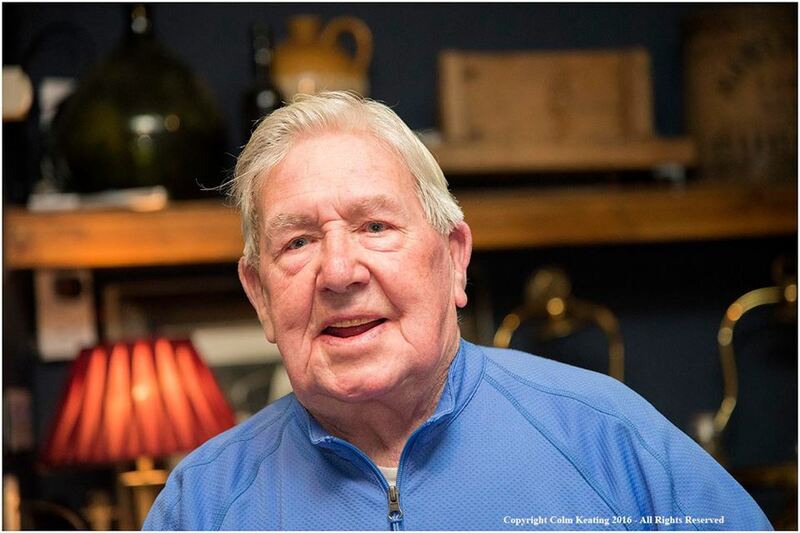 It is with immense sadness that Howth Singing Circle learnt of the passing of our President Willie O’Connor this morning. A Howth fisherman, lifeboatman and seaman all his life, Willie was central to the HSC and was held in the highest regard around the coast and among the singing community. He had a unique style, a good humoured presence cheering any company, and ever a yarn and a smile. Deepest sympathies are extended to his family. Arrangements : Saturday 10th December at 10 am at the Church of the Assumption, Howth. We will also postpone tomorrow night’s HSC to 15th. Goodbye, old ship of mine. No more you’ll cross the line. Well, your days are through sailing on the blue. And those words that I happened to hear. And in each word was a tear. In memory of you, Mary Ann. But I’m just a poor sailing man. Oh, they’ll break a part of a poor sailor’s heart. Your name will live on ’til the day you’re gone. This entry was tagged HSC, Siobhan Moore. Bookmark the permalink.